I’ve been wondering for a while about where Mayplace Lane got its name. One possible answer is that it once led to a place where May Day was celebrated, but it has proven difficult to find any written records of May Days on the hill. The first place I looked was in Neil Transpontine’s excellent booklet “May Day in South London: a history” which is a fascinating social history of May Day activities from medieval to modern times. It includes the story of Henry VIII meeting Robin Hood at Shooters Hill on May Day, which was followed by a procession to Greenwich accompanied by musicians, paste-board giants on carts and 25000 followers. 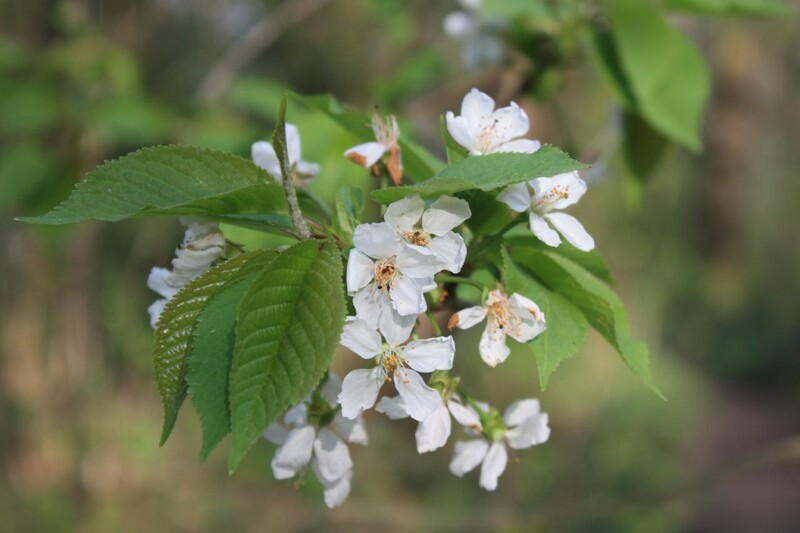 It also mentions a tradition that May Day dew is good for the complexion, and quotes Samuel Pepys arranging a trip to Woolwich to collect the May Day dew, “which Mrs Tuner hath taught here is the only thing in the world to wash her face with”. Leaving this lane, we enter nearly at right angles into a fair highway, leading on our left over Shooter’s Hill, and to the right towards Blackheath and London. Our road is in the former direction; so bringing “a stout heart to a stone brae,” we prepare ourselves for the lengthened but very gradual ascent of the famed hill, where of yore, at the opening of the merrie month of May, all London, – man and wife, young and old, the small as well as great, – were accustomed to disport themselves. Here a party, clad in Lincoln green would be practising at the butts; some busily adjusting their long yew bows, others examining with jealous care their well-poised fletches, whilst an accompaniment of noisy shouts of officious boys or anxious partisans announced the result of each successive shaft, as it whistled part the ear on its errand of adjudicature as to the archer’s merits. In another direction, perhaps a crowd of amused spectators would be encouraging by their cheers some adventurous smock-frocked knight, to encounter another rough tumble from his heavy carthorse in a mock-joust at the quick revolving quintain. Here, also, around a tall flower-bedecked mast, surmounted by a gaudy popinjay, a circle of youthful dancers, of both sexes, leap joyously to the jarring music of fiddles and tinkling dulcimers, or perchance to the less pretending strains of the humbler pipe and tabor. Warm with exertion and flushed with excitement, the party at length break up, retiring for rest to pleasant bowers or reclining at full length on the soft green turf. These have given place to a boisterous party of lusty competitors, each bearing a clumsy cavalier’s or long arquebuss, and who approach to contend for the prize given for the best shot fired at the popinjay. Not least among the entertainments prepared for the pleasure-seekers to Shooter’s Hill, was the opportunity thus afforded to braggart apprentices, or the sly foresters skilled in the gentle practice of woodcraft, to exhibit their dexterity as marksmen; and on this spot, no doubt, sulky discomfiture and saucy success have fretted their brief hour away. So maybe Mayplace Lane did lead to May Day merriment.